So you’d love to have the convenience of a townhome, with very little maintenance and lots of community amenities, but you don’t want to share walls with your neighbors… Are you out of luck? Not in the Cottages at Autumn Lake, where you really can have the best of both worlds. 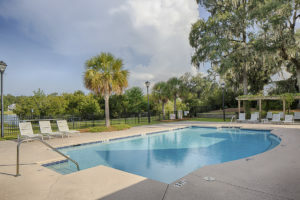 In addition to our attached townhomes, we also offer standalone villas. These villa owners enjoy all the same perks, like knowing we’ll handle the exterior maintenance and yard work. They have access to the same clubhouse, pool and walking path. But villa owners have the additional privacy of occupying a standalone home site. 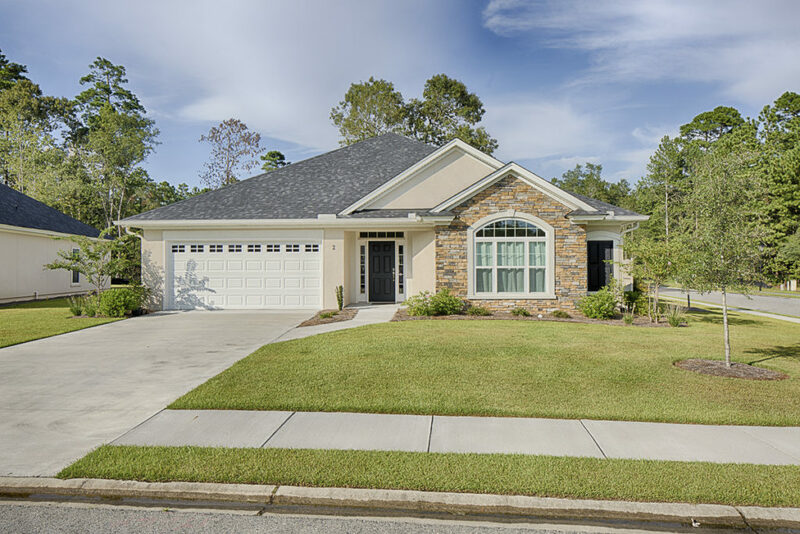 We are currently building a brand new, luxury standalone villa at 45 Scarlet Maple Drive in the Cottages at Autumn Lake in Savannah. This 4 bedroom, 3 bath home should be complete this summer. Take a look at the floor plan and some photos from other, similar villas, and then get in touch for more information. We’d love to welcome you to Autumn Lake!